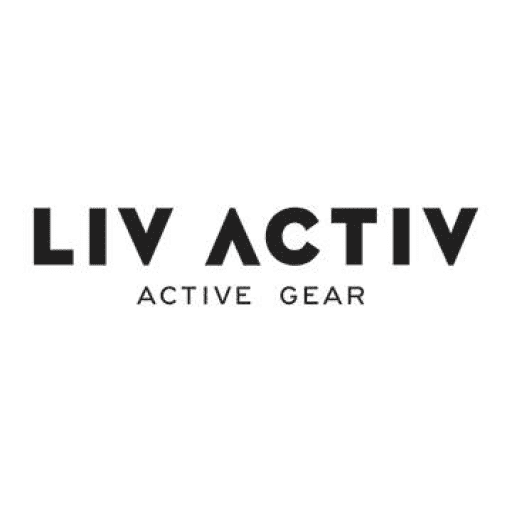 LIV ACTIV MEMBERS FRI-YAY PROMOTION! 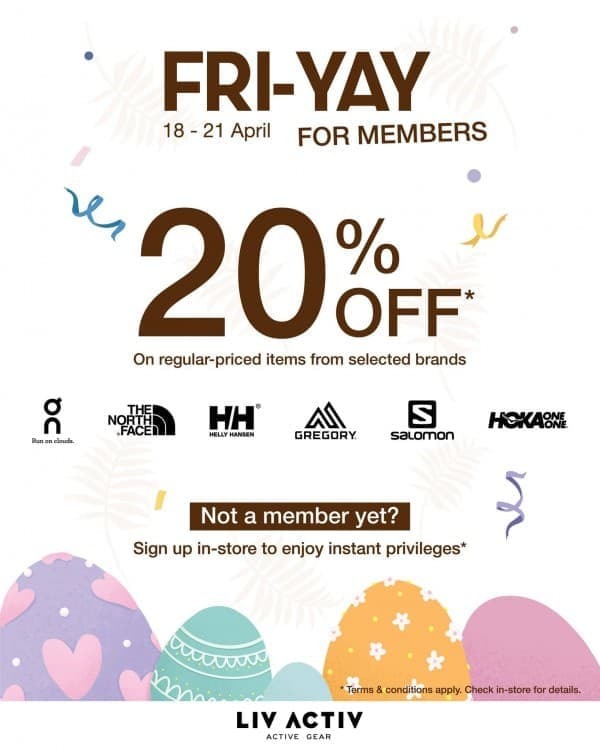 Friday is our favourite day of the week and we'll be celebrating with 20% off all regular-priced items from selected brands for our members from 18 - 21 April. Not a member yet? 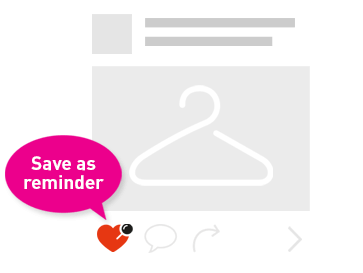 Not to worry, sign up in-store to enjoy instant privileges. 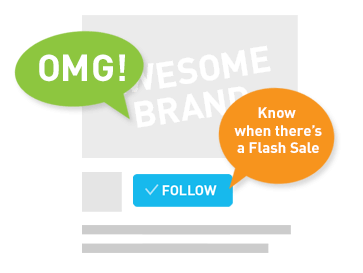 Join the Outdoor Venture family, never miss out again!